Jimmy LeFever, Research Director at PayStream Advisors, provides observations on emerging technologies dominating conversations in the Procure-to-Pay space, along with guidance on maximizing the potential of our changing workforce, during his exclusive interview on JAGGAER”s InsideSpend webinar series. PayStream Advisors is a research and advisory firm focused on business process automation in sourcing, supply chain management, procurement, accounts payable, payments, and expense management. “The biggest trends are with disrupting technologies: Blockchain, IoT, real-time payments, Zelle and tokenization,” LeFever observes. Several of these technologies are being rapidly deployed within the consumer space, and will become increasingly important within the procurement industry over the next several years, as they cross the chasm into the business space. For example, within the consumer space, real time payments are being rolled out by banks, as consumers are pushing past the multi-day paper check or ACH lag times. This will have a profound impact on AP departments, as they may be expected to manage payments on a 24/7 basis. This emerging ePayment strategy will enable revenue generation within the AP department by leveraging lower costs, rebates and discounts, through immediate payments. LeFever also addresses the current and future implications for many of the buzzworthy technologies around the P2P space: BlockChain, IoT, Machine Learning, Zelle and Tokenization. He argues that some of these technologies have been around for years, in different guises, while others may take up to five years to move from the consumer into the business space. Finally, LeFever comments on the dynamic workforce within the procurement space, being increasingly influenced by an influx of millennials who now join the entrenched ranks of Baby Boomers and Gen-Xers. 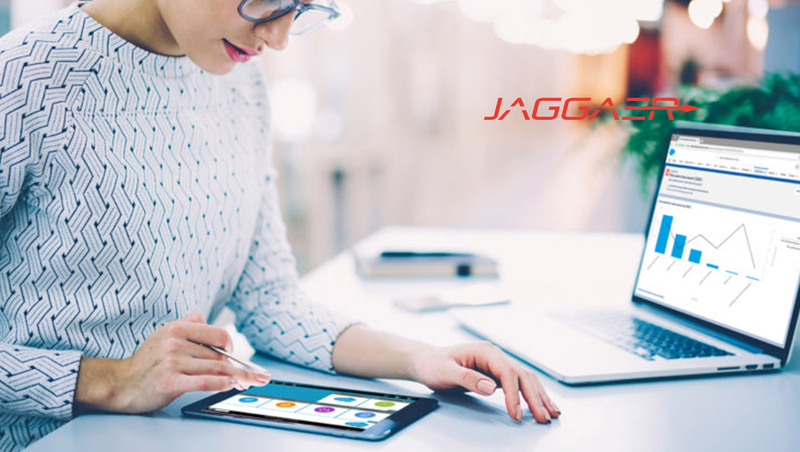 He feels that the Millennial generation, having grown up with technology, is attuned to the look and feel of solutions, adding that, “technologies like JAGGAER have very a intuitive interface.” It’s this type of interface that customers will come to expect from their software solutions. LeFever defines the technologies he discusses and puts them into perspective, along with the workforce that will be developing and using them in this exclusive JAGGAER webinar.